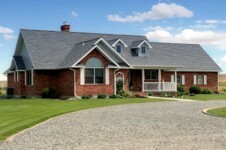 Proudly providing Quality Coverage Options for Chicago land, and surrounding areas including Indiana and Wisconsin. - Life, & health insurance needs. Ins-all Insurance Agents will advise which coverage is the right for you and your family . 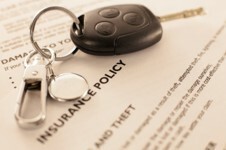 Our advice is provide at no cost, as we are paid by the insurance companies we represent. Your agent is your point of contact, available to assist seven days a week. Auto / Motorcycle / Boat or RV Insurance! Finding the right coverage for you! We have relationships with dozens of insurance companies, Safeco, Travelers, Progressive, AAA, The Hartford, United Health, Blue Cross Blue Shield, First Chicago, Travelers, and more . Whether you have the ideal history preferred companies desire, or a "not so perfect" history, we find the right coverage, with the best company, at the best price for you. As an independent insurance agents we shop for the right overage on your behalf. We do this with the personal touch you would expect from your neighborhood insurance agent. Our main office is located on Chicago Ave in Evanston IL, with 3 other satellite locations, serving the Chicago-land area.